After a summer filled with team offsites, fun vacations, and leisurely activities, it hard to jump back into boolean searches and crafting job descriptions. You are tempted to coast for just a few more days. Trust me, I am still reliving my beach trip where I was poolside sipping fruity cocktails in an airy villa. But it’s time to snap out of it. Q4 is here, which means it’s student recruiting season, there’s pressure to fill those remaining open reqs, urgency to forecast next year's headcount and the ever-intimidating performance evaluations. Now is the time to take it to the next level and sharpen your recruiting chops. Don’t worry, we have the motivational boost you need. 1. 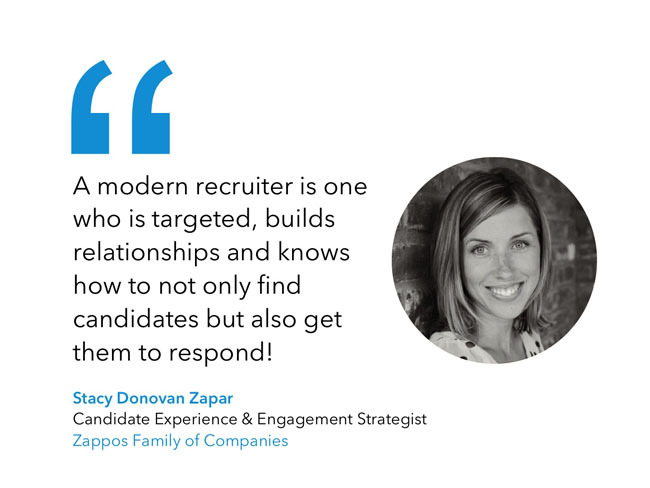 Stacy Donovan Zapar at Zappos believes modern recruiting it’s all about relationships and engagement. 2. 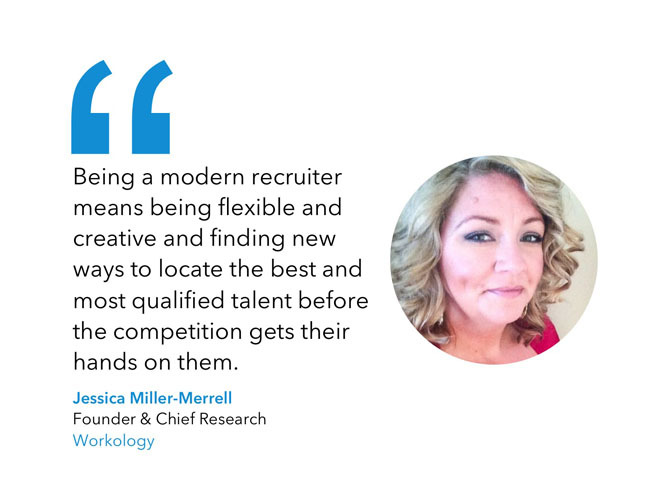 Blogging4Jobs Founder & Chief Blogger, Jessica Miller-Merrell, finds that some of the best are pushing the boundaries of the future of recruiting. 3. 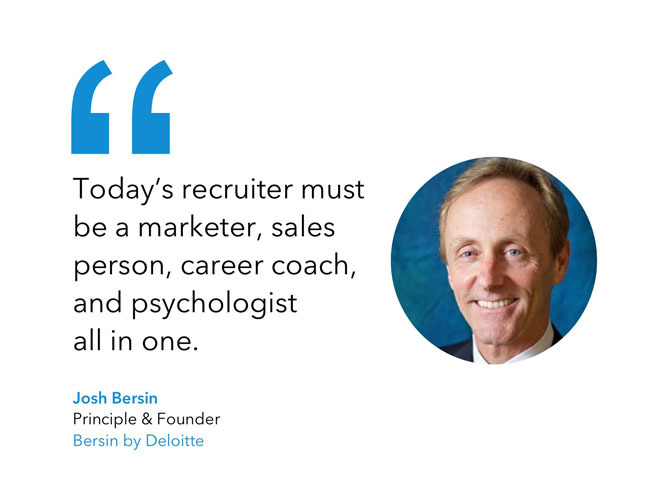 In order to remain one of the most important roles in HR, Josh Bersin, Principle & Founder of Bersin by Deloitte, believes that today’s recruiters need to be multifaceted. 4. 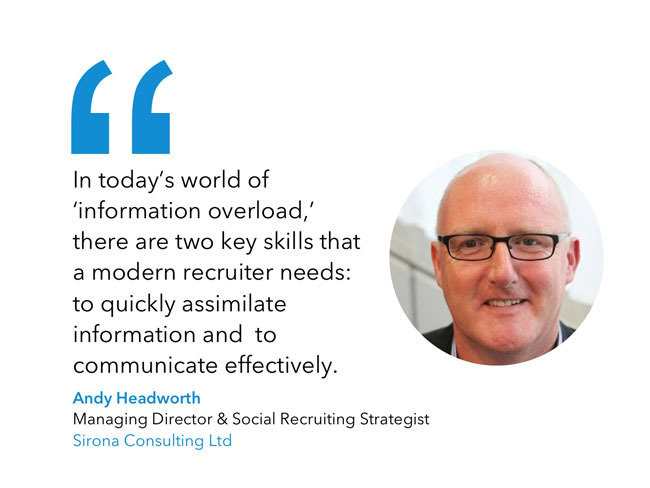 And over in the UK, Andy Headworth at Sirona Consulting says recruiters need these two key skills in order to make it in today’s social-savvy world. 5. 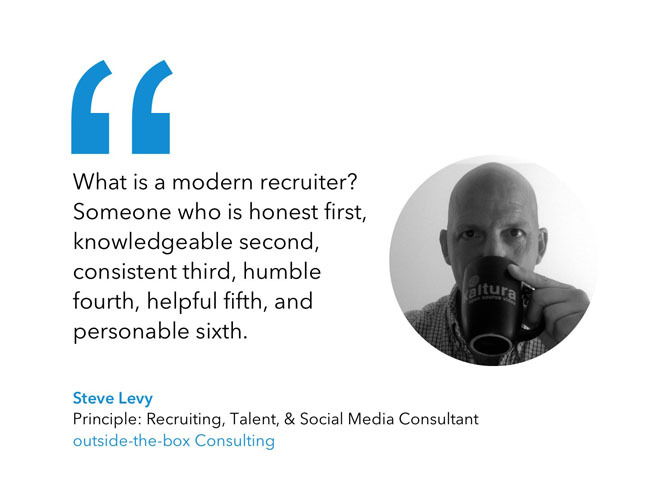 Consultant Steve Levy says a true modern recruiter feels a personal responsibility to steward the profession, and embodies six important qualities. 6. 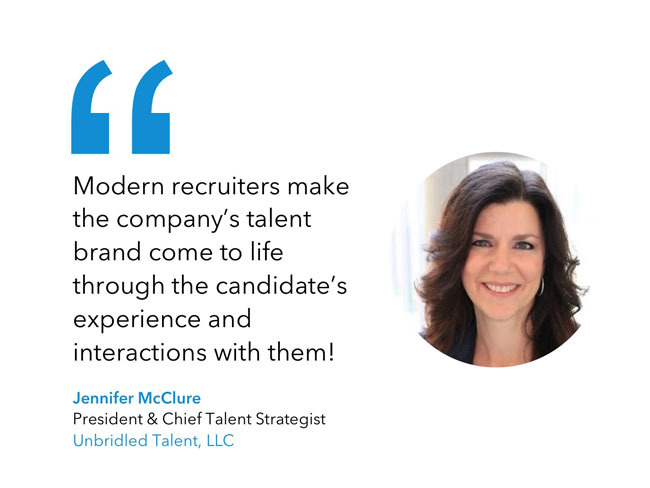 And Jennifer McClure at Unbridled Talent, says they’re experts at identifying talent, building relationships and creating connections with candidates. 7. 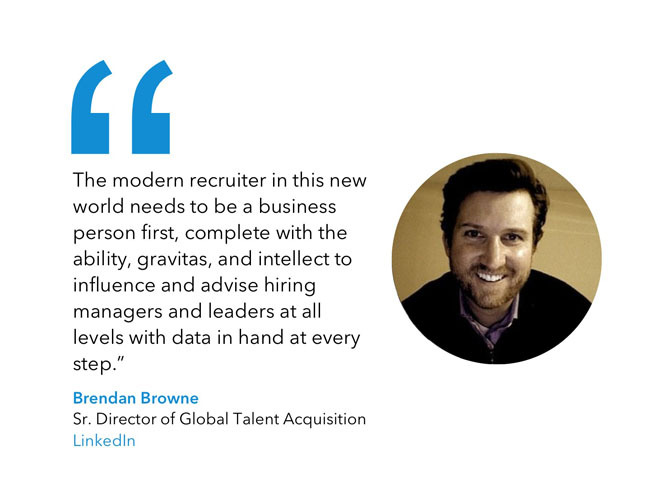 And our very own Brendan Browne believes that those individuals who know how to extract data and operationalize at scale will define the future of talent acquisition. 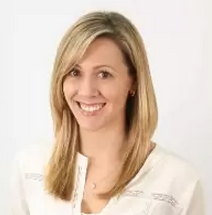 Feel inspired to start your path towards modern recruiting? Begin by scrolling through our full guide.